Do you need a large amount of scarves for your local business or supporters groups, or require another method of payment? Get in touch and we will get a custom order placed for you. 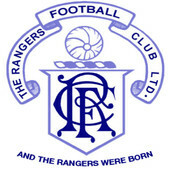 Remember all funds go to Rangers.